A new Maternity Access Strategy will provide streamlined access to information and services during pregnancy, birthing and first months after their baby is born. File photo. Women’s Centre for Health Matters (WCHM) have consulted with women many times over the past three decades about maternity care in the ACT. In 2016, women told WCHM that information about their options was difficult to access, and that it could be difficult to find pathways to the right service to meet their needs. Now a new ACT Government consultation is seeking women’s feedback about a new Maternity Access Strategy. Following their 2016 consultation, WCHM developed a website to provide more information on all ACT maternity options. Having a baby in Canberra was launched in 2017, and is being used by ACT women and their families to find out about services from planning a pregnancy right through to the first six weeks after the birth. WCHM also made recommendations to ACT Health around improving the process for women choosing and booking in to maternity services. Since then, the Centenary Hospital for Women and Children have been looking at how they can improve the process for women wanting to find out about and book in to public maternity services. Data released by ACT Health shows births in ACT public hospitals have increased from 63 per cent in 2007 to 78 per cent in 2016, while the rate of private hospital births declined. WCHM consulted with women at the end of 2018 on some ideas, such as a single phone number to start the booking in process, and meeting with a midwife to talk about public maternity care options and help in making a choice. Women who participated in WCHM’s focus groups were generally positive about the proposed changes, and made suggestions about how they could be implemented to ensure that they worked well. Women also said it made sense to have their first meeting with a midwife at a local maternal and child health service. 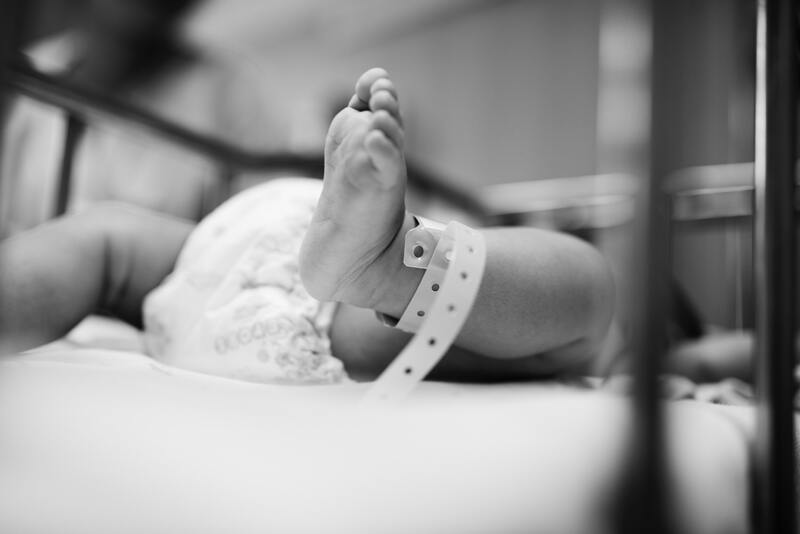 The ACT Government are now seeking feedback from Canberrans about the proposed changes to improve access to public maternity services in the ACT. They are talking about a single phone number to starting the booking process, a meeting with a midwife to help women make a choice that best meets their needs, and women receiving support locally at maternal and child health services before, during and after their pregnancy. Feedback via their online survey and comments closes 5 May 2019.